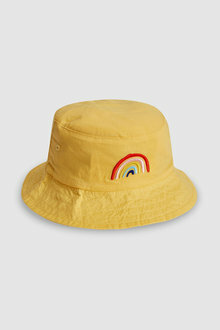 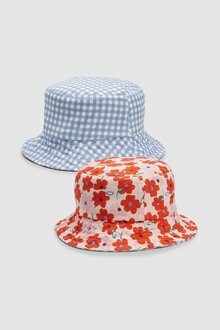 Keep your child's head protected from the elements with our range of gorgeous kids hats at EziBuy. 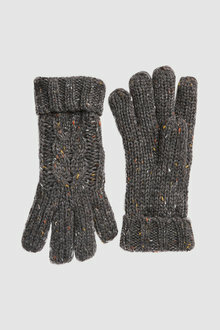 You can also keep their hands toasty warm, with our extensive range of kids gloves. 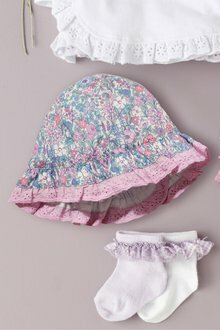 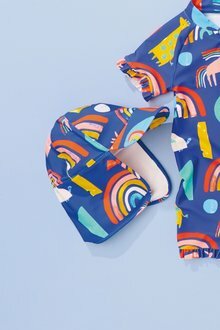 From sun hats and caps to mittens and other accessories, you'll find plenty of options to serve your needs. 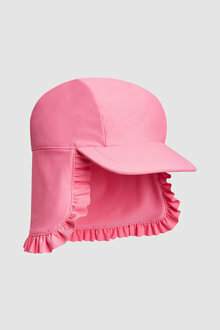 Hats don't just make a great accessory on your child - they can also serve to protect them from the heat and the cold. 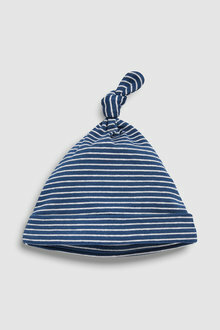 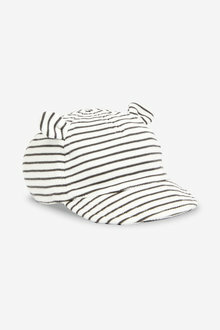 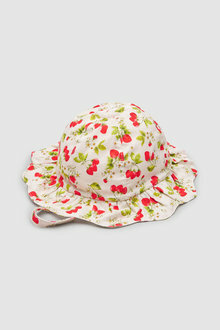 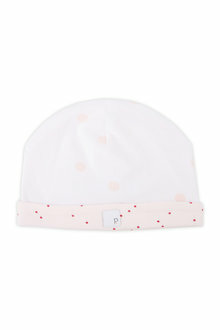 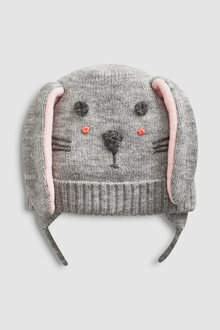 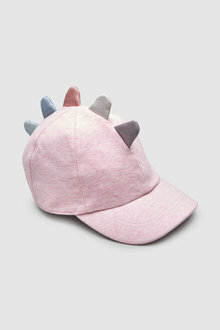 At EziBuy, we've got a range of cute and stylish hats for kids from newborns to teens. 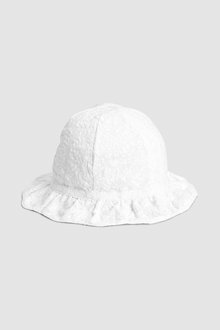 Don't let your child play out in the sun without a protective sun hat. 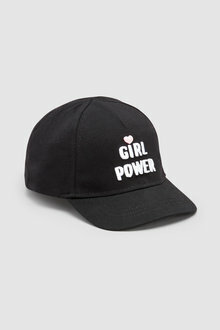 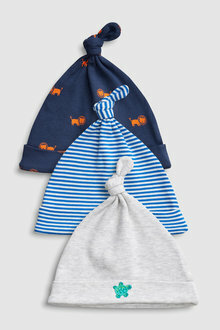 Make it a stylish hat they love and they won't need much convincing to keep it on their head! 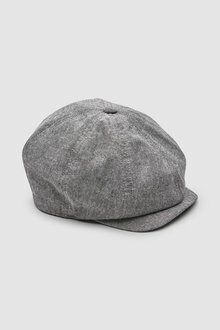 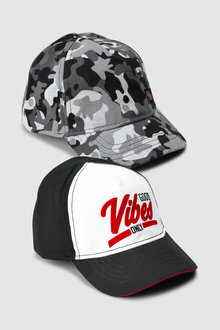 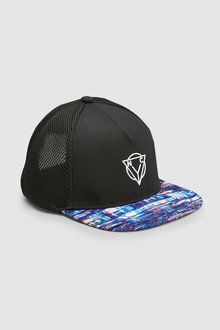 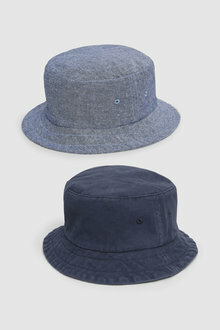 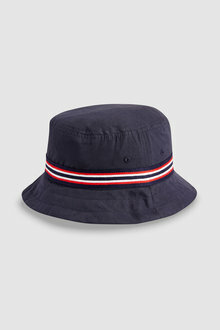 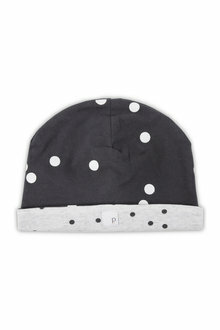 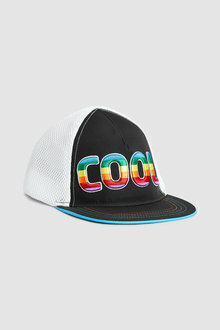 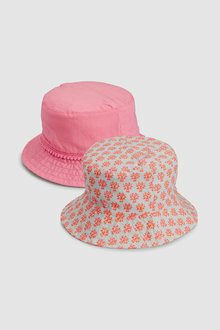 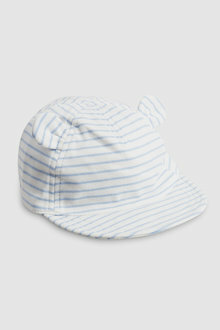 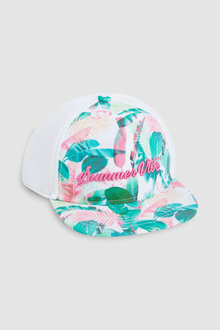 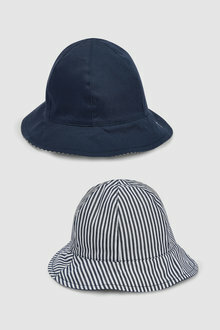 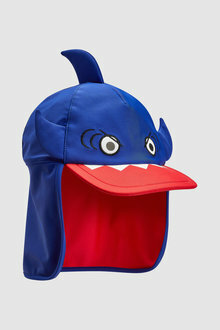 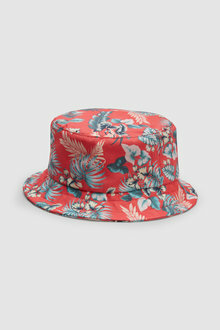 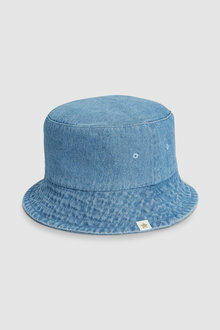 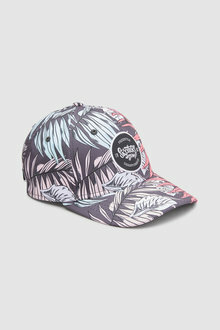 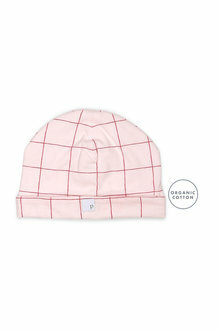 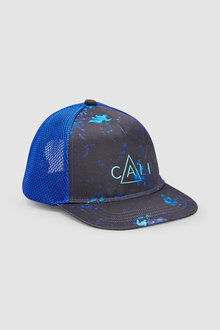 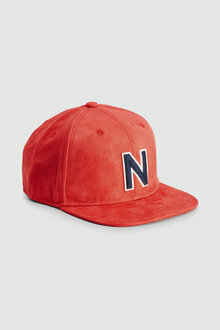 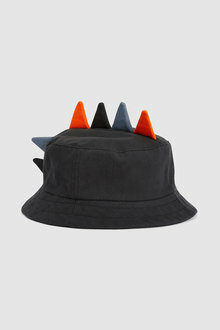 We've got a range of caps in cool patterns and colours your child will adore, as well as fisherman hats and trilbies. 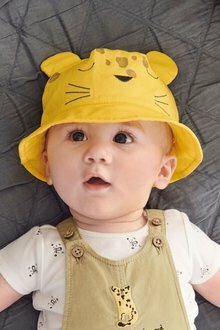 When the cool weather hits, swap out the sun hat for a cosy beanie and add some warm gloves to protect your child from the chill. 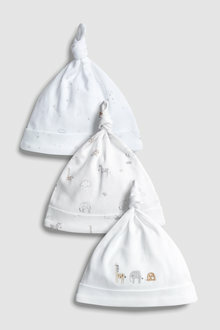 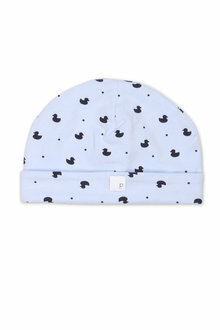 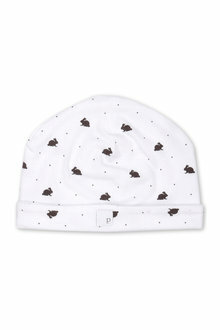 Our beanies come in adorable prints and patterns, with special animal features as well. 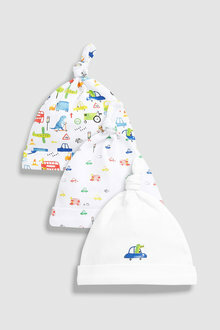 Shop our two piece sets for matching hats and gloves. 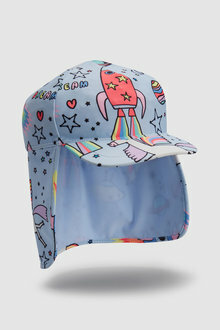 At EziBuy, we've got a huge range of kids accessories your child will love. 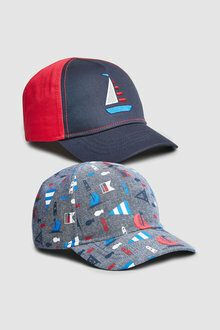 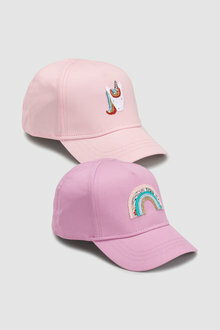 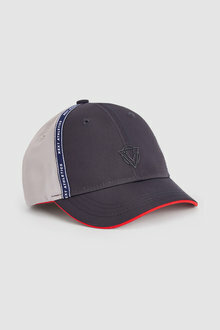 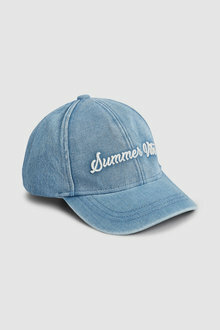 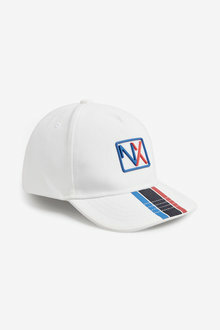 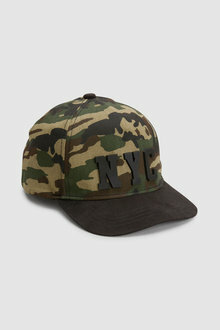 Browse our full collection of kids hats and other accessories online today.